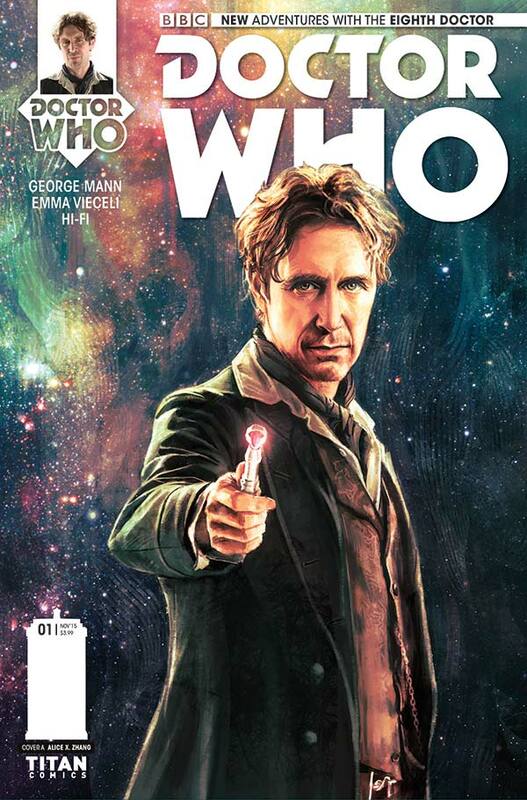 The Titan Eighth Doctor (Paul McGann) comic series is something of an exciting spectacle. With only two onscreen adventures, this doctor’s lifetime has been told through many different mediums. A mini-series of amazing adventures for an underused screen doctor is a perfect gift for fans, and you don’t have to know this doctors back story or had to have seen his TV appearances to enjoy these comics. The Doctor returns to an old cottage of his used by a previous incarnation, in search of his lost copy of ‘Jane Eyre’. Instead, he finds that a young girl has taken up residency in what she thought was an old, abandoned house. He immediately becomes fascinated by Josephine day’s paintings- or rather, the subjects of them. As Josie’s artwork causes havoc in the village, they must discover the mystery behind the paintings and stop the danger. This is an exciting, simple introduction story to the series from George Mann. Josie’s introduction as the new companion is shrouded in a clever mystery that ties in with this tale as well as setting up her character for the rest of the series, and really draws you into wanting to know what’s going to happen next. This incarnation of The Doctor is written brilliantly, with a love for adventure and a sense of fun and warmth that is contagious; you’ll smile as you read. The chemistry of the two characters is done so well that you easily get lost in the adventure, and forget that they have only just met. Inside the copy of ‘Jane Eyre’ is a list left by a previous incarnation… things he hasn’t got round to doing yet. Josie is invited along for the ride to tick off the plans, creating a brilliant beginning to the series. Along with the writing, it wouldn’t be as charming and warm without the beautiful artwork from Emma Vieceli. Detailed, bright and vibrant, the characters come to life as the tale unfolds and we get to know Josie’s story. 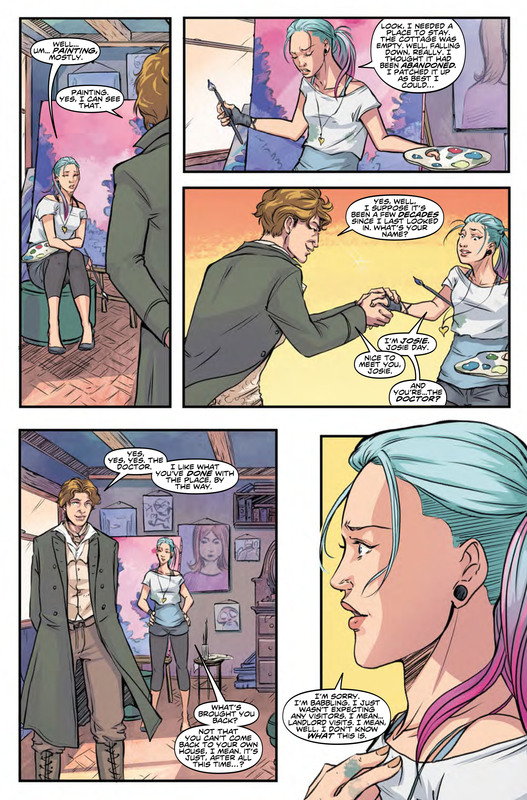 In particular it does well in portraying a new companion, which only exists in these comics. Along with the characterization, it makes her believable, brilliant and fun. 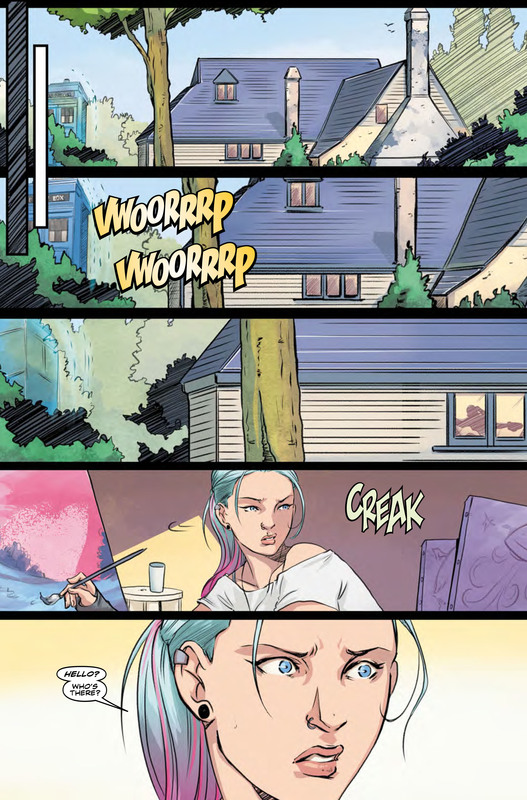 No comic would be the same without engaging artwork and Emma has done a fantastic job. 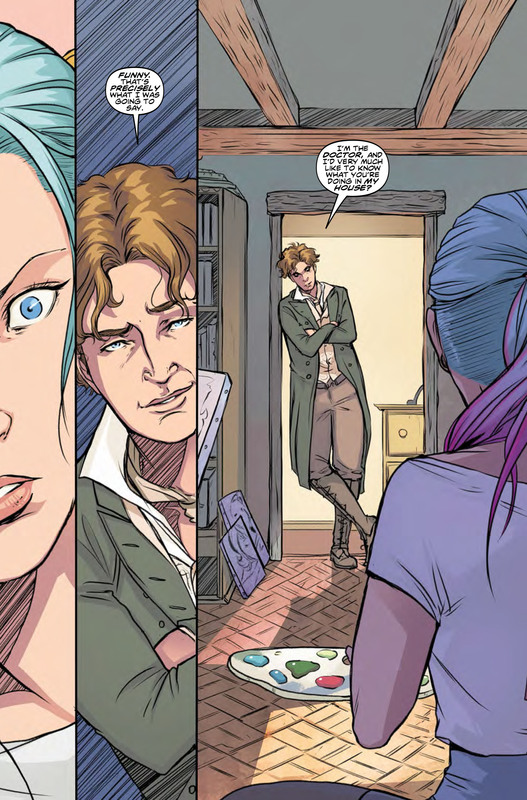 Overall, it is a great start to what looks to be an exciting series, with a tantalizing hint at Josie’s story, and a promising push forward into the adventures to come. 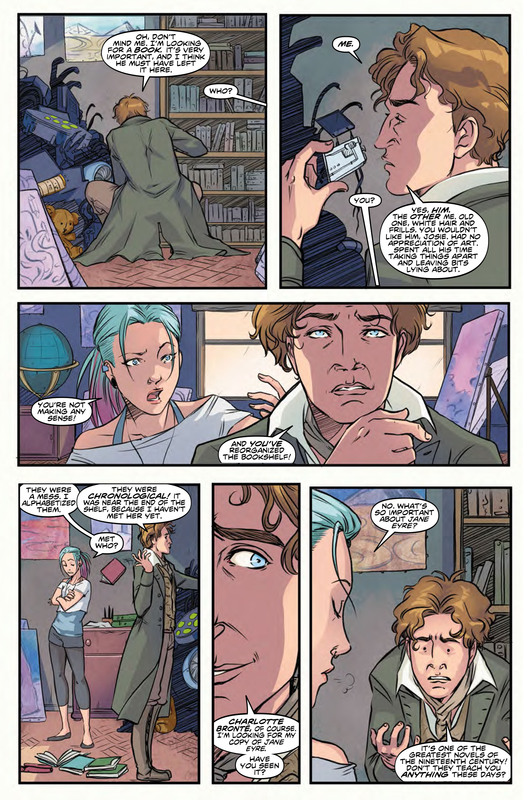 The plot isn’t heavy and isn’t the most detailed, but it’s a fun little comic and a great beginning for The Eighth Doctor and Josie’s travels in the TARDIS.